1 x Soundproof foam. It may, for example BASSTRAP combined together with the other products, consisting of a wide band absorber, the effect is very good. Material: Sponge. soft sponge, no dust, high density;. 1 x Microphone Windproof Cotton. 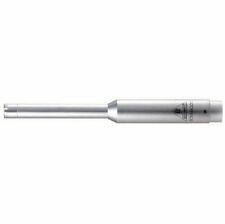 - Precision tamper-proof net, filtering noise, leaving purely comfortable vocals and outputting wonderful sounds. Model: Dust cover. As the custom fees and policy are different in different countries, you'd better check it your custom office. ReFX Nexus 2 Vst Plug-In For Windows. Nexus Version 2.2 VST, RTAS Plug-in (32-bit). High Quality Nexus Expansions. JBridge 64-bit Plug-in Adapter to use Nexus with 64-bit DAW or Plugin Host. Nexus is not a standalone program or plugin, a plugin host or DAW is needed to run it. 2-way Bass-Reflex System. Can I reserve item(s) that I intend to buy later?. In - Speakon: 0. In - RCA (Phono): 0. In - Jack: 2. In - XLR: 0. In Ear Monitoring. When will I receive confirmation of my order?. 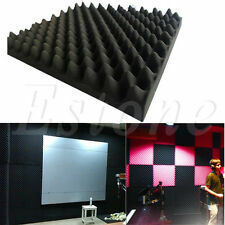 1set Sponge Studio Monitor Speaker Acoustic Isolation Foam Isolator Pad 30x20x4.5. Audio isolation foam pads are designed to isolate studio monitors acoustically, avoid disturbing resonances with the surface on which they stand, which results in a significantly improved sound. Frequency response: 40Hz~16kHz. 1 Mini Mic. This microphone provides pristine sound, you can enjoy the perfect videos and audio files on your phone or tablet. Clip-on design, easy to clip it to your shirt, collar or placed in small pockets. Bluetooth access in one second. Built-in Bluetooth function to support wireless docking of most Bluetooth-enabled electronic devices. Input channel: 4 Channels. - USB LCD player. 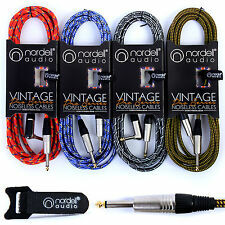 It can insert audio files directly into U disk or MP3 player, which is simple and convenient. Thin foam, over a large area, has less of a chance of distorted and muffling the sounds reverberation. The uniform wedge design help trap airborne noise while alleviating flutter echo and slap back. Features include four stereo inputs, 3 stereo speaker outputs, 4 screaming loud headphone outputs, talkback, and more. The Monitor Station V2 features the best sound quality in its class and is also the only one with digital S/PDIF input. ScreenFlow 8.2.2. Create stunning videos with ScreenFlow. ScreenFlow's intuitive user interface allows everyone to create interesting materials in minutes. Create animated GIF and APNG from any video project in ScreenFlow. 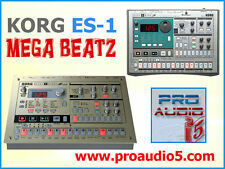 It provides all the basic tools for recording, editing and mixing - from the initial idea to the final masterpiece. Genuine Installation code for Steinberg Cubase LE 9. DUNE 3 Vst Setup File. • Patch-compatible with DUNE 2. Both 32- and 64-bit versions are provided. \ AAX: 3 GHz quad core CPU or better, ProTools (AudioUTOPiA), Windows. Only 64-bit version is provided. Shape your sounds by touching the soft, pressure-sensitive music surface of Seaboard Block. Bring fascinating solos and simple musical drafts with a single touch. ROLI Seaboard Block. 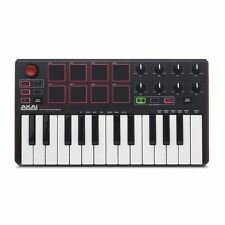 24 key wavy, two octave playback surface. This software product is also fully upgradable! 2x Speaker Port Tube. Item Type: Speaker Port Tube. We suggest opening the hole of speaker box after receiving the product! Color: Black. Due to the difference between different monitors, the picture may not reflect the actual color of the item. 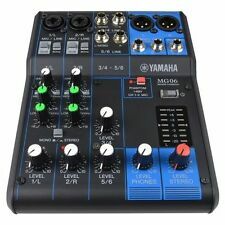 Yamaha MG24/14FX Mixing Desk w/Flight Case - 2nd Hand Details Great chance to pick up a nice 2nd Hand Yamaha MG24/14FX Mixing Desk w/Flight Case. Mixing Desks. Case/Box: Flight Case. If the item is marked as Collection only you can still reserve with a deposit using our reserve and collect facility at checkout or by calling us on 0114 362 777. Need more information?. How do I find the item number or product code?. Product Code: SSC2781. What if I have not received my order?. When will I receive confirmation of my order?. Included in this kit is. Type: Mic Wind Screen Filter Mask Shield. 1Pc X Mic Wind Screen Filter Mask Shield. 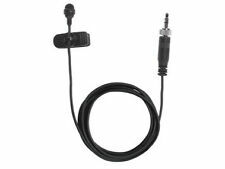 that effectively prevent the saliva from spraying on the microphone head, and maintain the cleanness of microphone,effectively reduce the plosive. P-Audio PHT-410 20W Tweeter. The PHT-410 is a high output high frequency integrated horn and driver. The horn is a small format square design that allows the PHT-410 to be used in very small enclosure designs. Model is authentic JA0518. JA0518 and JA0518A(older type). 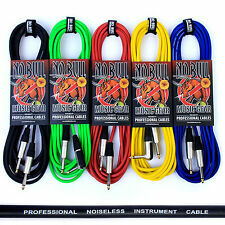 Every NS10 user should keep a pair as a spare ! Tweeter pair is 2KG. May suitable for other NS series. Year of manufactured: 2000-2005(Last lot). Denon Professional DN-308S (Single). Smooth-sounding, high-current Class A/B amplification (130 watts total) provides ample headroom for even the most demanding situations. 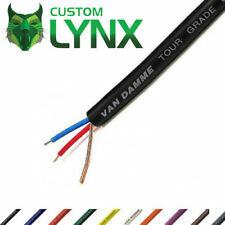 The carefully selected crossover points divide the frequency spectrum into very precise bands so that each individual driver only handles the exact frequency range where it is most accurate. Not so with PreSonus Eris-series active studio monitors. They’re lightweight and compact and look as professional as they sound. Yet Eris-series speakers are ultra-affordable, making them a terrific value.